Japan has freed 14 Chinese activists who sailed to a group of islands that both countries claim to own. 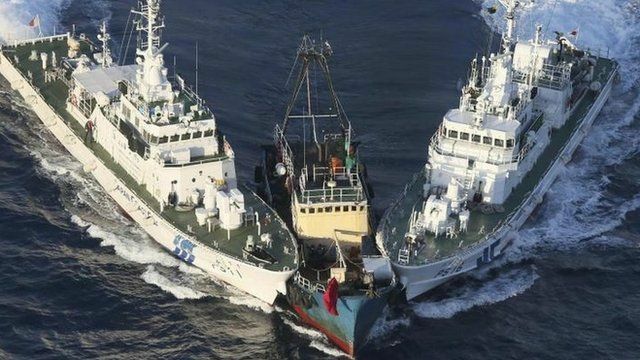 The activists sailed to the islands, known as Senkaku in Japan and Diaoyu in China, from Hong Kong in a protest aimed at promoting Chinese sovereignty. Some were deported, while others agreed to sail back. The islands are the subject of a long-running sovereignty dispute.